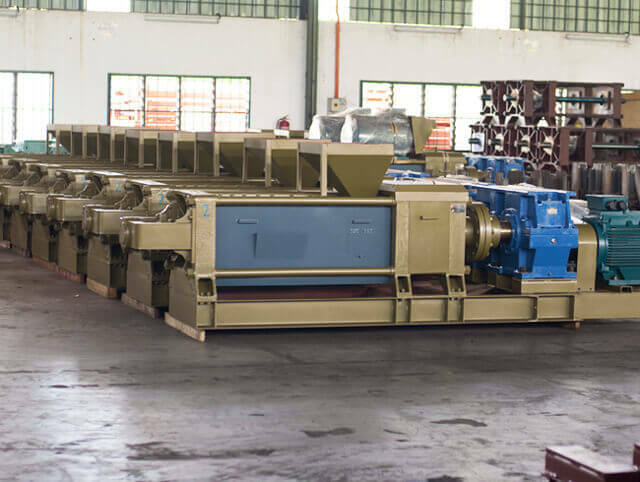 MBL is an oil expeller manufacturer specializing in Copra Oil Expeller or Coconut Oil Expeller which uses screw press processing technology refined and enhanced by our engineering and technical team. 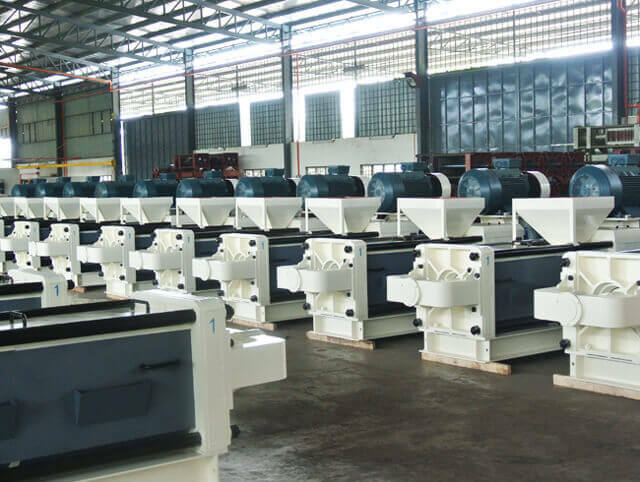 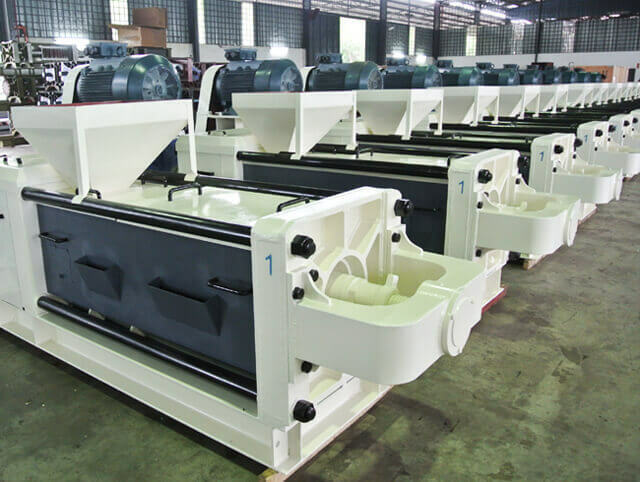 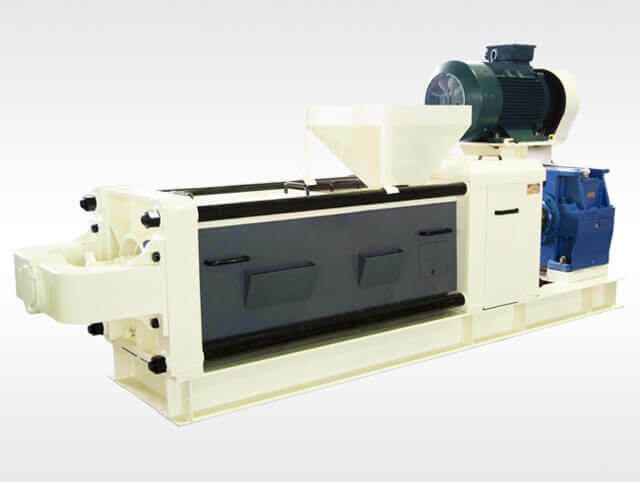 An all-in-one machine, it crushes and presses the copra or coconut, follow by oil extraction. 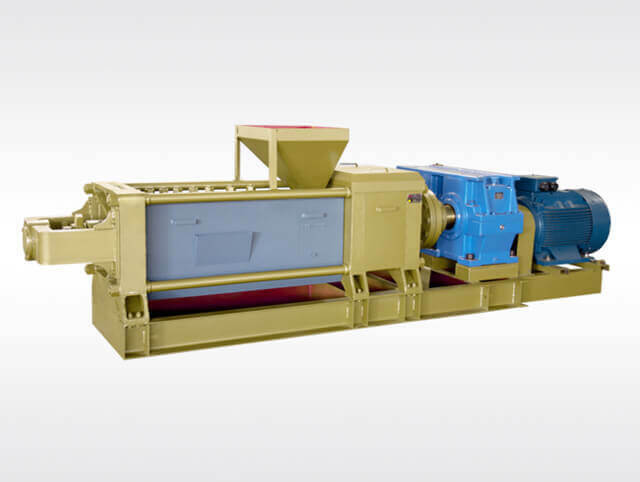 Traditionally, the copra or coconut are pressed and crushed and transferred to another machine to be extracted. 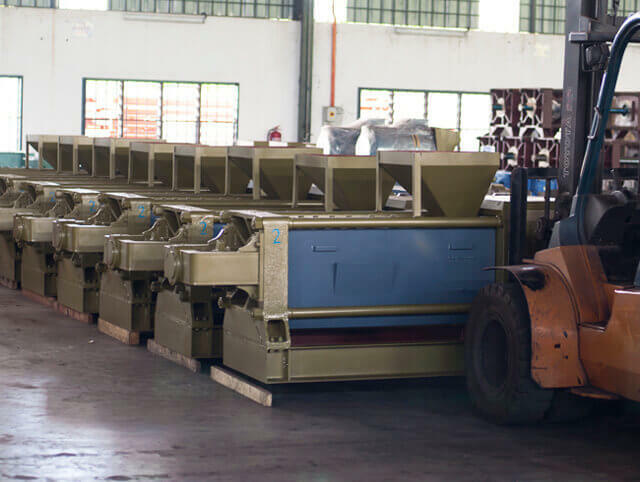 The precise dimension and construction of each parts of the screw press are vital to ensure the final performance of our oil seed expellers.